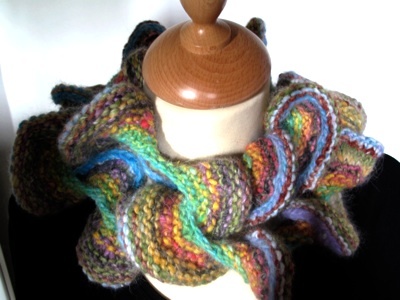 Curly scarf for a warm wrap around your neck this winter. 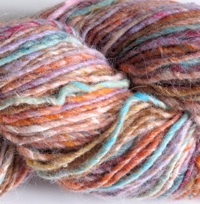 If only takes one skein of the glorious NORO Kochoran. Kit includes the pattern and one ball of Kochoran. Just select the colour yarn you would like. This pattern comes in 2 sizes: adult or child. The pattern will be emailed to you are purchase.